If you look for a registered contractor in The Hague? Everything has totally to remodel, you can carry out with confidence by builders Plecom Hague. Durable customized by professionals, for every job we have the correct and appropriate solution. 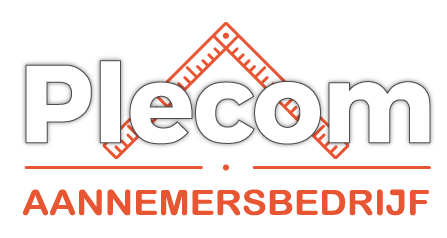 Plecom contractor renovation is a recognized company that provides work for both individuals and businesses. We have been able to achieve various tasks to the full satisfaction of our clients in the past. Plecom works include the construction contractor or you can call on us for a wide variety of maintenance work in and around your home or business. Want to find a good and cheap contractor for your construction and renovation? Then you have Plecom construction Hague at the right place!